Still Cortex A7? And 1,1 GHz?! 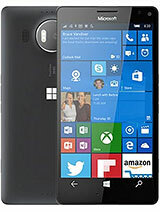 Anonymous, 21 Nov 2015 PROS: Lumia 950 & Lumia 950XL coming soon. 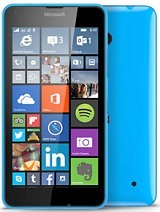 CONS: An affordable/student version Lumia... moreThe Lumia 550 should have been the first phone to be released in India I guess. 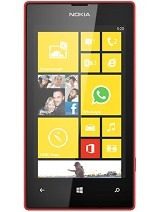 A big market for affordable Windows Phone devices like the 520 and 630, and so also for the 550. Microsoft would be wise if they launch this set in India as soon as possible. Anonymous, 25 Nov 2015 In what way ? Don't waste money. You could buy 2GB RAM, 16 GB ROM + Snapdragon 410 l... moreAnd with that you also get free lags and no future updates. 2g ram 16g emmc when it come with intel chipset? parvez, 23 Nov 2015exxcellent phone ... only not dual sim In what way ? You could buy 2GB RAM, 16 GB ROM + Snapdragon 410 like redmi 2 prime at a much cheaper price. dd, 23 Nov 2015Even windows phone lags. Dude if u use the phones as the company recommends.. Then it wont hag.. Using class 10 sd card..amd installing apps only in phone memory will avoid much of hanging issues..now u Tell me 3 yr old 512mb ram android device that still works better in latest lollipop update??? There won't be any... Its bcos android os is a ram hungry device.. And it consumes more battery.. 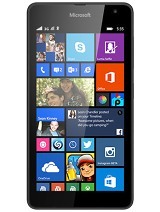 I upgrade ma 3yr old lumia 520 to w10 preview 10581.. Works fine..
Snapdragon 210 is not powerful enough.it definetly cant play fifa 16 and any future game in 1 year. I am not lying wait for microsoft to release a better GPU device. 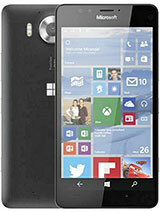 Wait for microsoft to release a snapdragon 410 or 415 phone. AnonD-340886, 19 Nov 2015Then u go n buy cheap Chinese lagdroids ..which will break with in 1 drop... Dude use a window... moreEven windows phone lags. 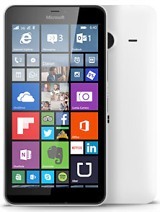 PROS: Lumia 950 & Lumia 950XL coming soon. 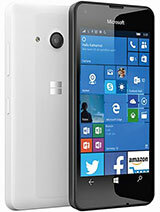 CONS: An affordable/student version Lumia 550 future is uncertain for Indians. 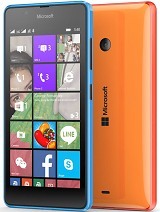 Cingular vomm fortresses typre loon, lumia 550 low power backup. MAK, 18 Nov 2015Guys, let me know how can i can play gamed like NFS and Asphalt on Lumia 550 as there is no g-... moreDude i played asphalt 8(1.4gb) on ma Lumia 520.. No prblm... Works fine on 512mb ram... And sure u can play asphalt 8 on 550..
[deleted post]Then u go n buy cheap Chinese lagdroids ..which will break with in 1 drop... Dude use a windows phone then comment . 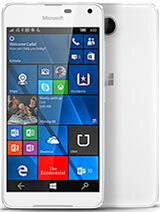 Am using Lumia 520 for last 3yr... Upgraded with w 10 preview 10581 ..works fine ..even thought it sliped from ma hand a dozen times to the floor ..still No hardware n no software damage..
Total of 977 user reviews and opinions for Microsoft Lumia 550.